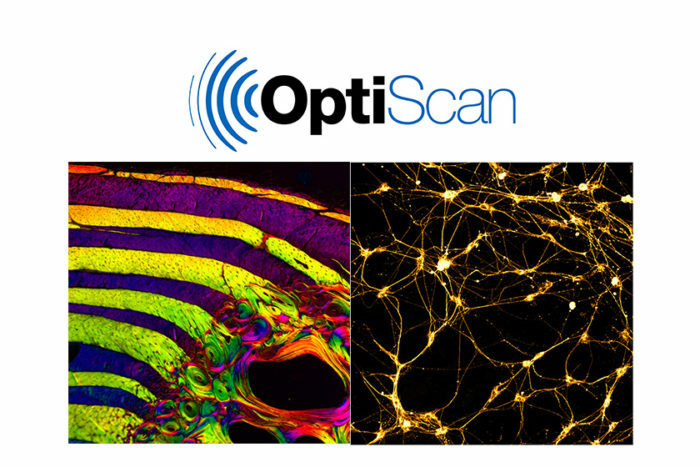 Light Microscopy Australia (LMA) is pleased to announce the Optiscan Image Competition for 2017. The competition opens Friday 25th August 2017. Images are to be received by 5pm Friday 17th November 2017. All entries will be judged having regard to the overall aesthetics of the image, technical difficulty in obtaining the image, research relevance, originality and suitability for the competition. To submit entries select the link below. 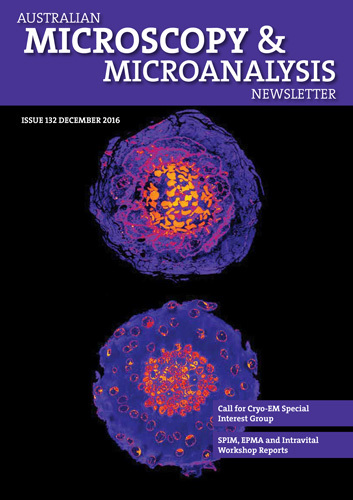 You can submit images (up to three) and/or a movie taken using a light microscope (e.g. transmitted, reflected, fluorescence, SHG).